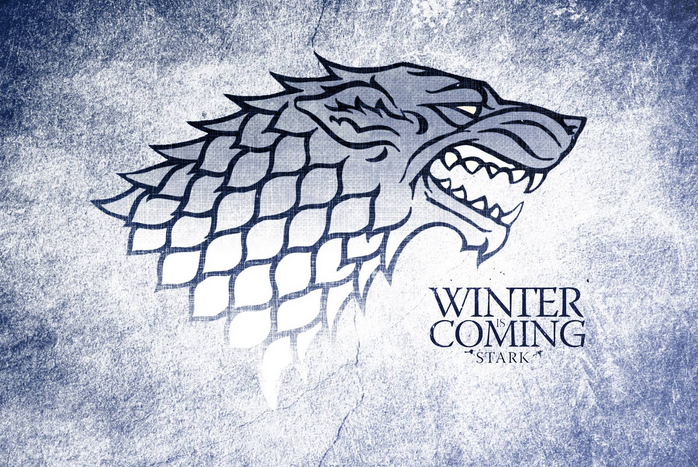 Winter is coming so here are the new deals and opportunities. We usually receive a strong response to this so if you are needing studio time anywhere in the next few months please contact early to avoid disappointment. To take advantage of any of the below simply reply to this email ASAP. All release deals now include a free set up evening plus a consultancy meeting for distribution / plugging tips and we are always happy to help with any preproduction ideas. Aria Winning Producer/Engineer Peter Holz has been resident in the Red Stairs for a year or more now and has turned it into an amazing creative production space. Anything is possible with Pete who also produces his own projects in the room with his array of vintage keyboards, guitars and amps. 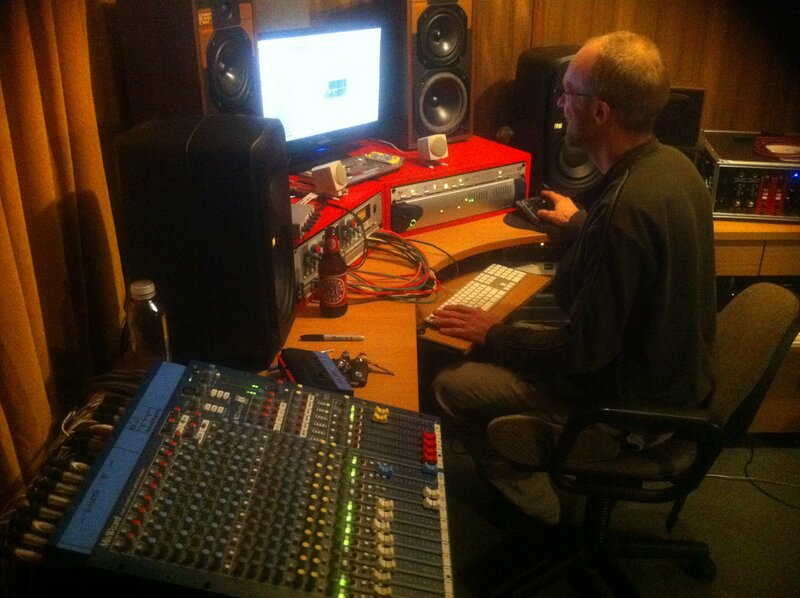 He also has a full featured ITB Mixing Suite set up in the space. 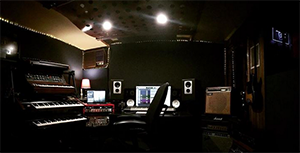 The room is perfect for singer/songwriters needing backing tracks created and help with their songs as well as fine tuning vocals, mixes and anything else you can imagine. To make a booking in the Red Stairs reply to this email. 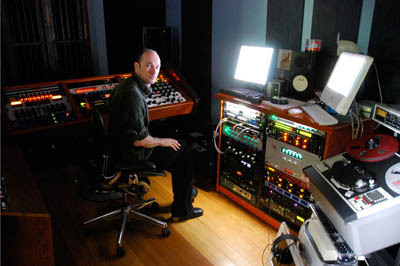 Andrew Beck's New Mastering Suite continues to impress and now with the new deals, MFIT (mastered for Itunes) and final CD DDP Masters are included at the best Rates yet. 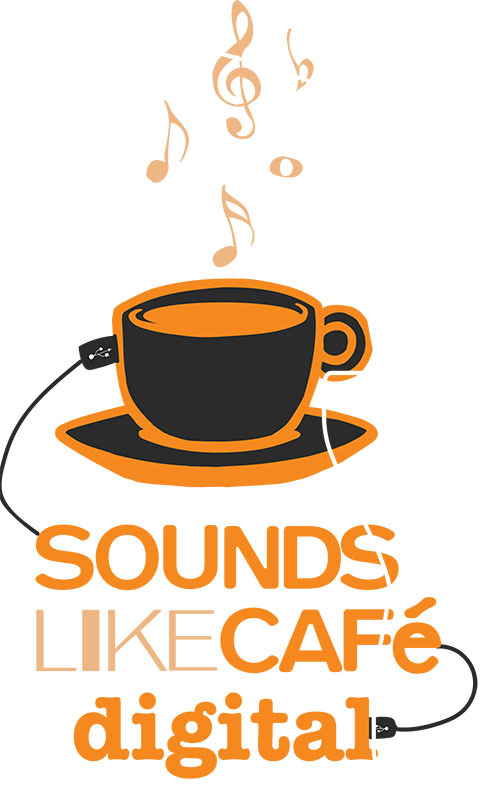 Over its 10 year history Soundslikecafe has become one of the premium cafe music services in the country. 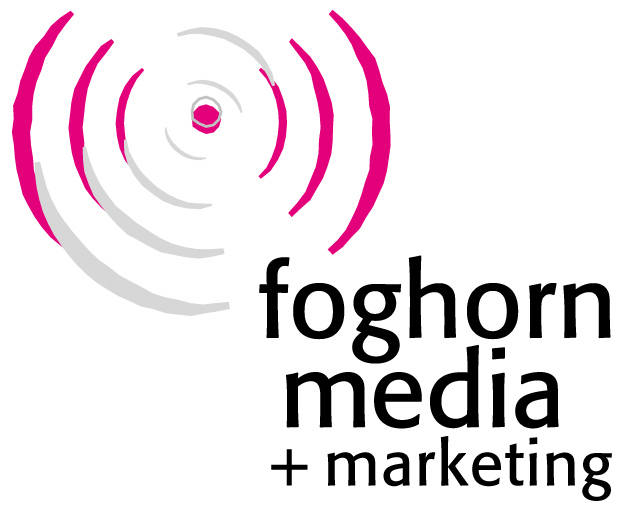 *It is ambient marketing for your single, ep or album that sends playlists to 1000 cafes nationally who download and play as their background music (Apra Licensed of course). Digital rates start at $100/track and move up to Feature EP and Album rates from there. Tour or Release Poster/Flyer service Print and Distro $POA depends on tour locations. We can quote on a single, Ep or Album service and combine with tour dates. 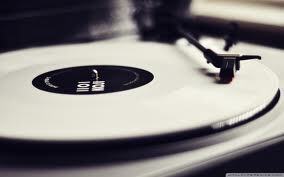 As always we can do great deals on professional pressings. 500 units minimum including all styles of packaging. Vinyl is now available from 150 units up. Just wanted to let you know it was absolutely awesome working at your studio with Russell. Thank you so much for the time and the space to record these new tracks. I appreciate the set up that you provided. Well we have completed 6 days mixing at Damien Gerard Studios at Balmain with Russell 'Golden Ears' Pilling and we are so stoked with the result! From day one it felt like coming home. 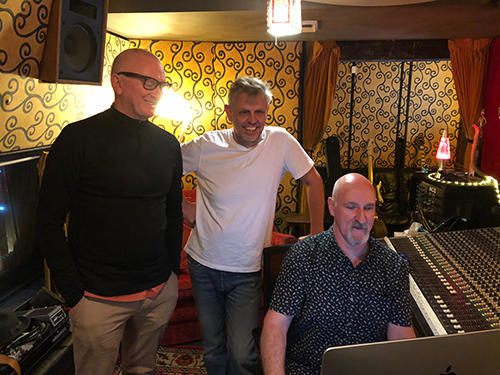 Definitely a magic place for us and we had a great time with Rusty working together to bring you a tough 10 track album!
" CD Possesses crystal clear high end clarity and thick low end frequency"--Thanks guys- Daxton Monaghan. I've recorded in a lot of studios around Sydney and I keep coming back to DG's. Best room in town, hands down! 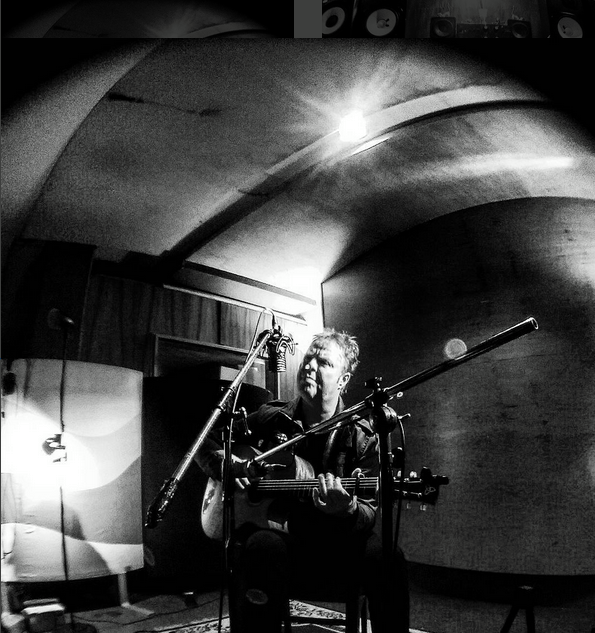 We love what Russell does with our guitars in the mix, the way he places them and the finely detailed tweaks he does to make each part really gel together with the vocals so they all have their space really works for us.